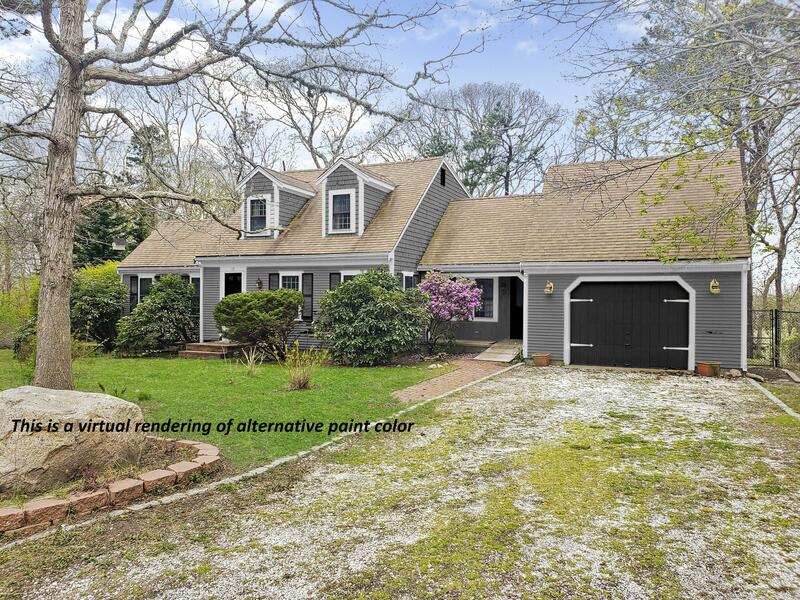 Craggy Ridge is a well desired area of West Falmouth.. This is a chance to put your personal touch on a home that's ready to shine. With an open concept kitchen & living room w/fireplace there's room for entertainment inside or out on the expansive deck. You have a master on the 1st. floor and have 2 additional bedrooms & full bath upstairs.. You are two corners away from the West Falmouth Market known for delicious deli sandwiches and pizza. Conveniently located near the Shining Sea Bike path, the West Falmouth Harbor & Chapoquoit Beach. Now's the time to be a part of a well loved community. Title V certificate in hand. Directions to Property: 28A to Westmoreland take left onto Ambleside.